Since Apple Released iOS 12, CarPlay has supported external apps. That means you are no longer dependent on Apple's own Maps app. You can already use Waze and Google Maps and TomTom is now following. The originally Dutch company now has a first version. 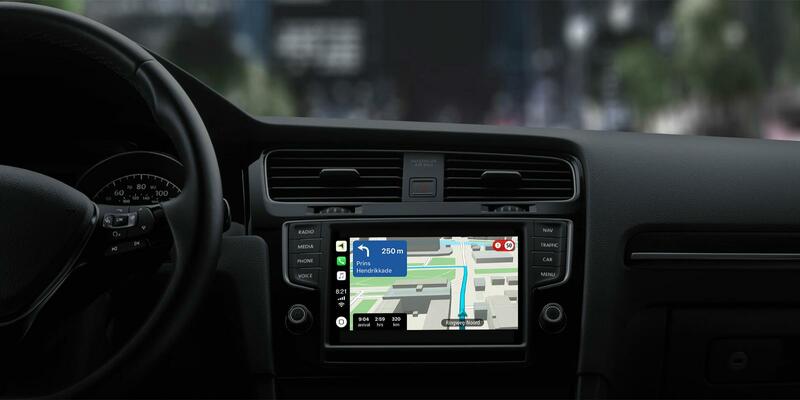 Before the app update is released, TomTom has rolled out the CarPlay version to beta testers who want to try the new version in advance. If you are interested, you can sign up now via the website of the navigation company.